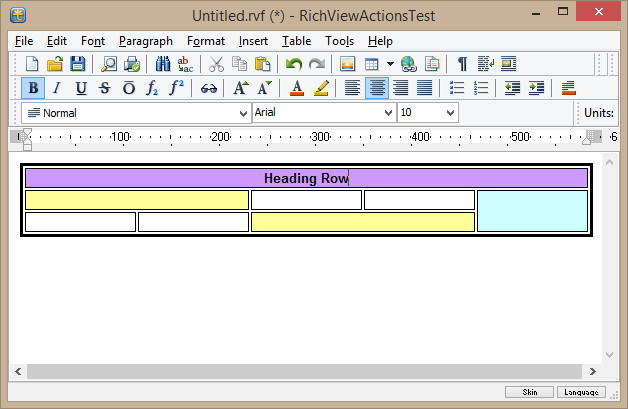 The function below replicates rows of the current table in rve, Count times. New rows are added to the end of the table. Heading rows are not replicated. 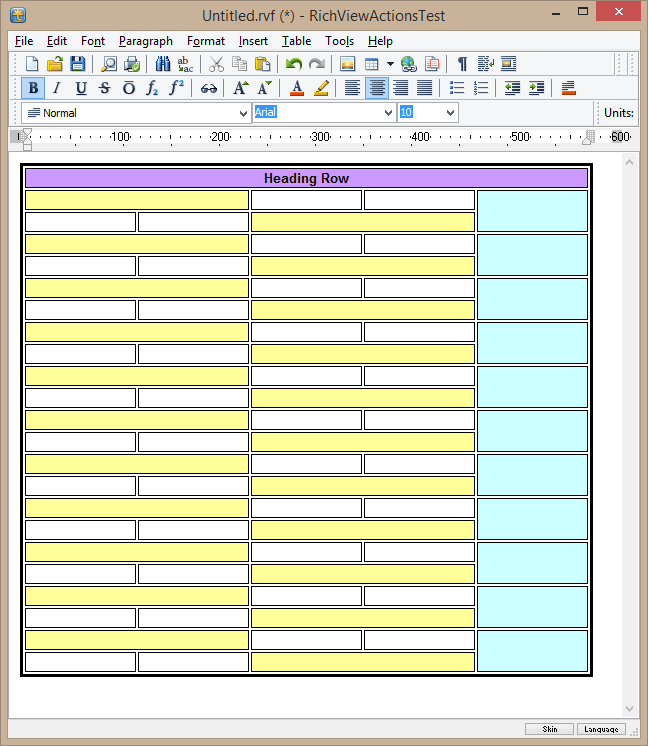 The function replicates the table structure, cell and row attributes, default text and paragraph styles in cells. It does not replicate cells contents. The function returns True on successful replication.